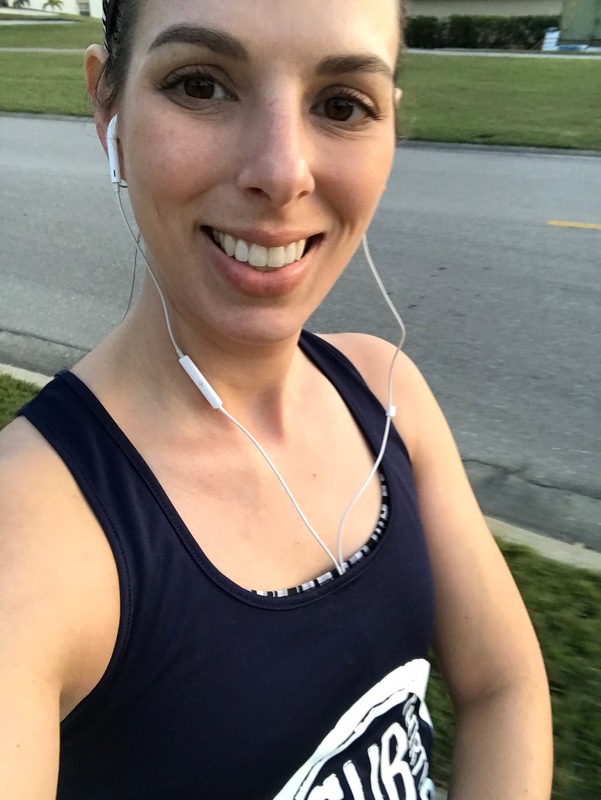 On Tuesday night, I ran for the first time since my second surgery. I had wanted to run all weekend, but we were away for a wedding and timing just didn't work out. I was nervous to go alone Tuesday but I also didn't want to go with anyone. I just needed the chance to test the waters. Matt came with me because when we run together we don't really run together. We walked the warmup together and I told him, "If this run goes well, I'm signing up for the A1A 5k when we get home." It's happening! I chose my outfit very carefully for this run because I needed the best mental vibes I could get. And then I turned my watch on and started my first 3-minute interval, and Matt took off at his loping pace. He'd come back and loop around to meet up with me every few minutes throughout the run. I ran in the circle neighborhood I stuck to after the first surgery; it's pretty and predictable...and quiet. I don't feel too self-conscious there. For the first three minutes, I felt a little tight and stiff. I was doing 3:1 intervals, and at my first walk break I started to feel loosened up. The rest of the run was just...Amazing. First walk break. Starting to feel good. I had some hamstring tightness and I could feel a knot in my right calf, but it was definitely not tight or painful. I can't express the relief of being able to tell that a muscle ache is just a knot that needs some massaging. By the middle of the run, I was grinning. I struggled a little in the chilly air and my legs felt tired and out-of-practice but I felt good. About 3/4 of the way done, I almost started crying. OAR's "City on Down" came on my playlist and for some reason everything just felt so perfect. Matt caught me mid-joy. I couldn't contain my elation! When we got home, I iced and used my TENS unit while I signed up for the race. 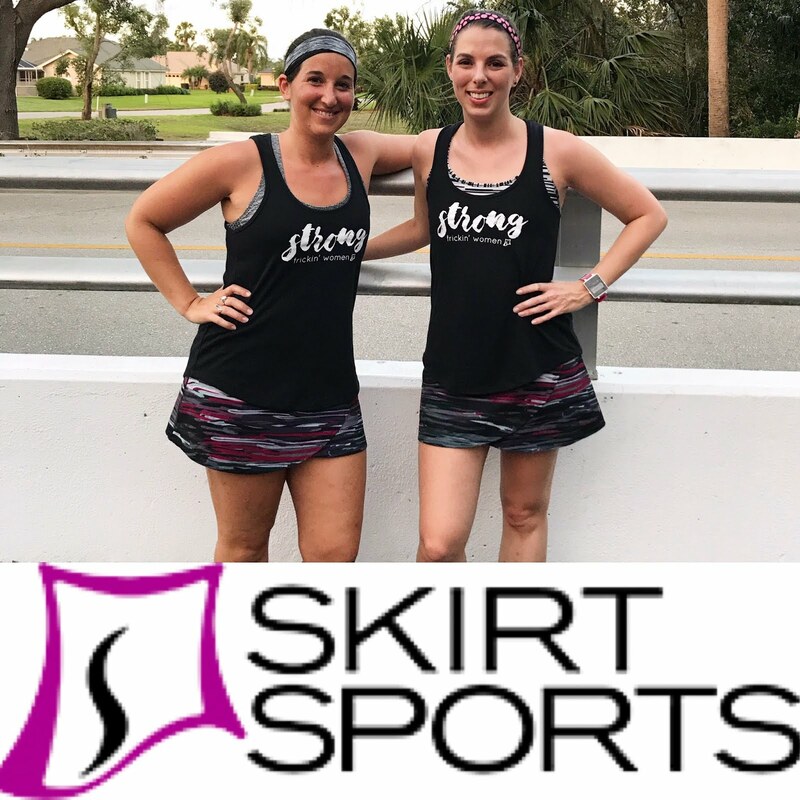 I also managed to convince my sister to run it with me - she usually meets me at the finish line of this race, so I am ecstatic - and even Matt and Oden (who we stay with for A1A every year) may run it! It'll be like a big celebratory party race! Obviously I will be using intervals and focusing on just finishing nice and easy, but I can't think of a better way to celebrate the end of this frustrating, depressing year of injury. 2 miles done and feeling GREAT! But honestly? I'm not even that impatient anymore, because now that there's forward progress, I am satisfied. I am ready to take the days as they come, because I have a lifetime of running ahead of me. Thank you, Karen! I've missed you! 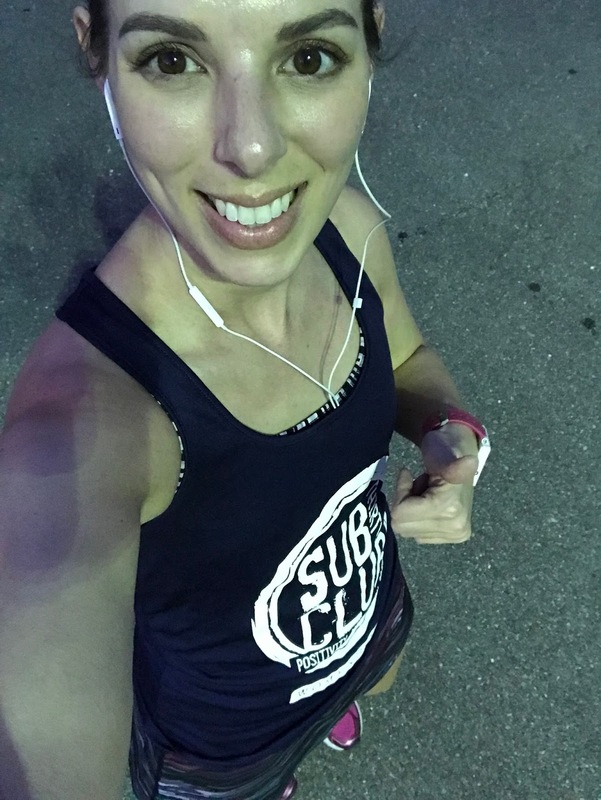 I had some twinges when I was sleeping, but the next day my legs felt really great! I am going to run no more than 3 times a week to start so I have plenty of recovery time between them. I love that joyful pic of you! What a great idea to have everyone run the race with you. I would love to do it too but IDK if I am going to be able to make it 5K at that point lol! IF you are able to and want to run the 5k, I 100% still want you to join me! No pressure, of course. I know you need to put your recovery first. Thank you! I am just THRILLED! I'm so glad to hear you're making such good progress! I hope you continue to heal quickly so you can stay on the road.